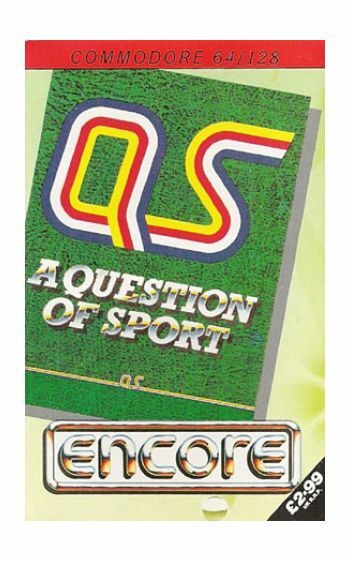 Home/Computers/Commodore 64/128/Commodore 64/128 Games/A Question of Sport. 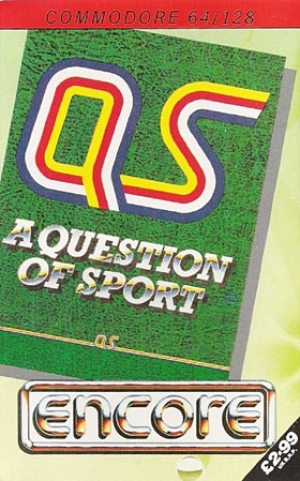 * The computer version of the hugely successful sports quiz. * Pit your wits against the computer or your friends. * 6 exciting rounds including: The picture board, home and away and mystery personality. Instructions on inlay cards.